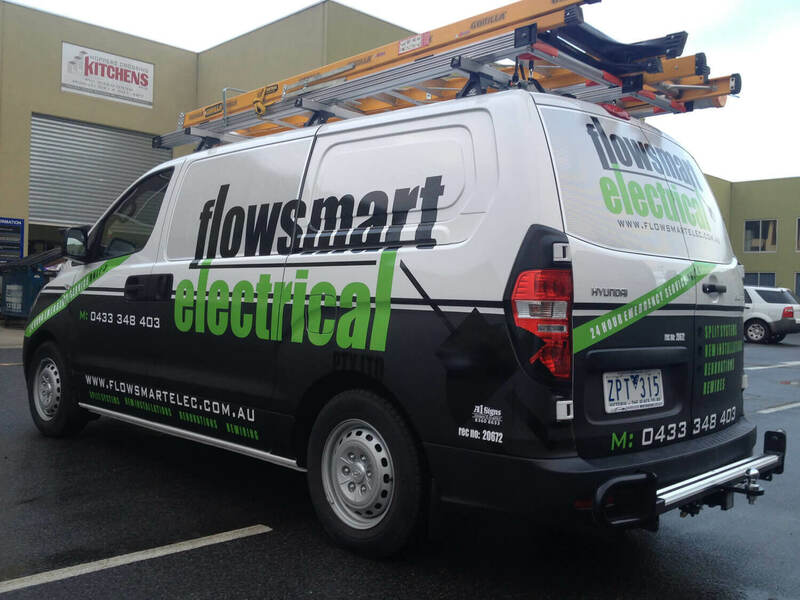 Promote your business get noticed with our eye-catching vehicle wraps. 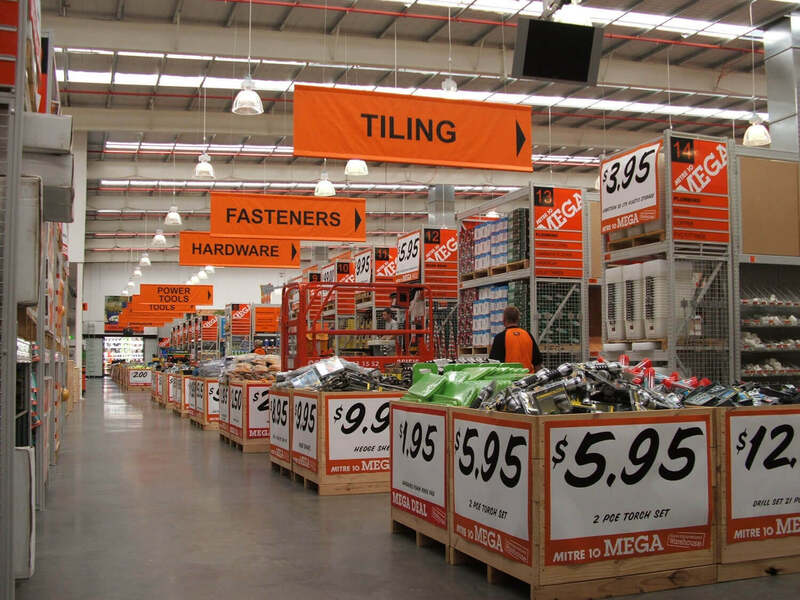 Send the right message with our standout building signage. 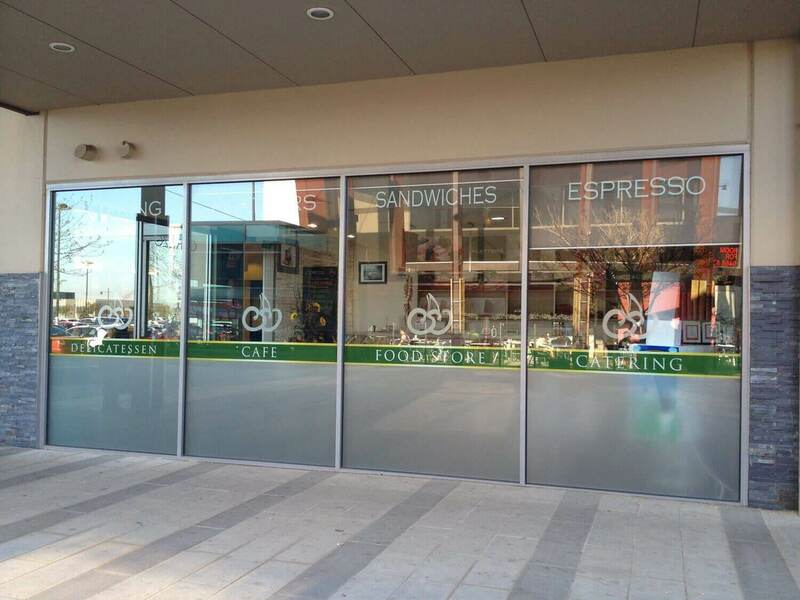 Break through the clutter and capture the attention of foot traffic with custom window signage. 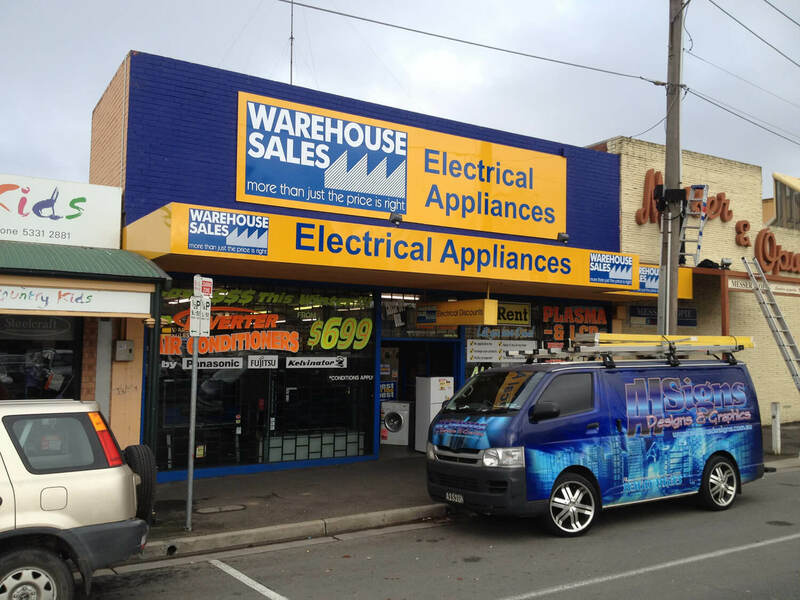 Located in Melbourne’s Inner Western Suburbs, we provide top quality services for Corporate, Industrial and Commerical Clients. 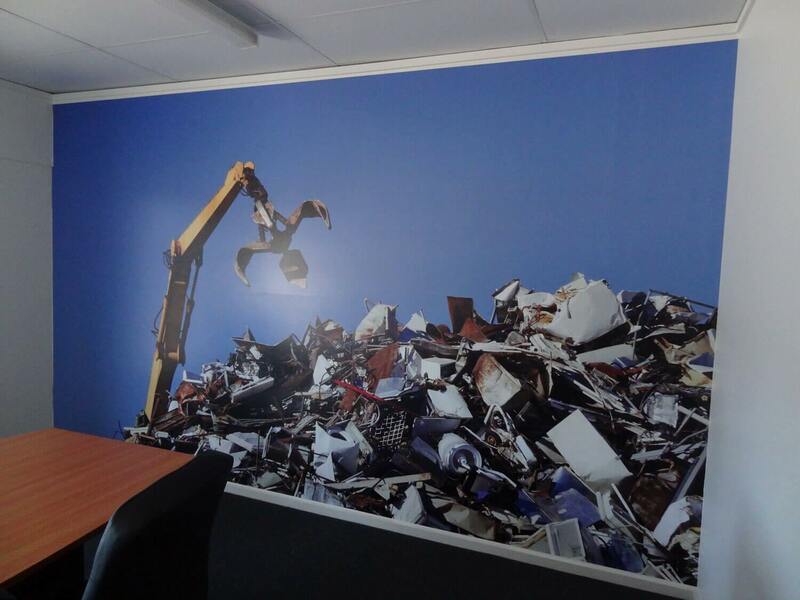 Visit our QUOTE page and we will call you back within 24 hours with a quote. 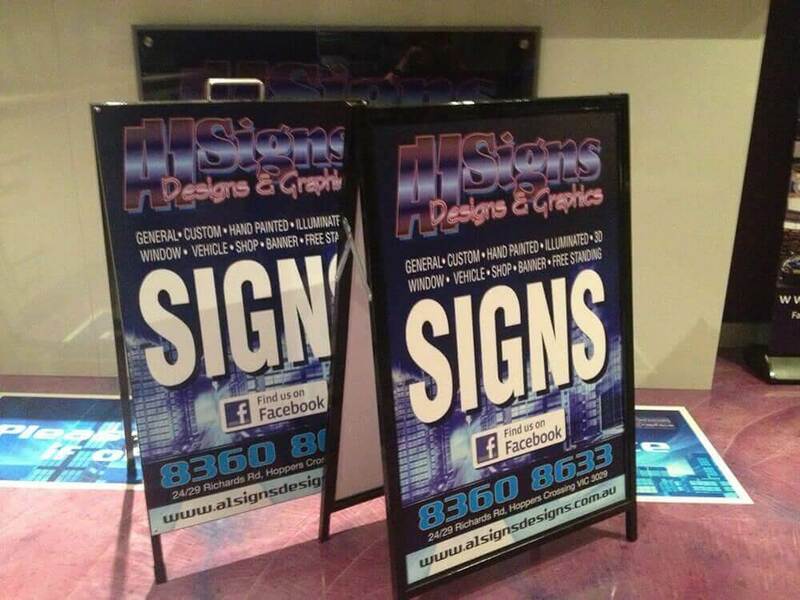 A1 Signs is a proud member of the Australian Sign & Graphic Association, the leading industy body for all things signage.